U.S. Apple Association (USApple) forecast the 2017 crop Friday to be 248 million 42-pound boxes/bushels, down almost 8% from 2016, but almost spot-on the 5-year average. The USApple forecast of 248,267,000 42-pound equivalents was also almost exactly the same as the USDA forecast of 248,667,000 boxes. West: 170 million boxes, down 9% from 2016, equal to the 5-year average. Washington, with about two-thirds of nation’s total crop, is forecast to be down 8%. California is expected to be down 16%, largely because growers continue to switch to “mechanized” crops, such as almonds. Midwest: 24 million boxes, down 23% from 2016, 5% below the 5-year average. That was mostly due to a May 8 freeze in Michigan, by far the region’s biggest player. Michigan itself is expected to be down 27% from last year. East: 55 million boxes, up 6% from last year, 1% above the 5-year average. The crop in the region’s dominant state, New York, is forecast about the same as last year. The region’s increase is attributed to New England recovering nicely from a 2016 drought. 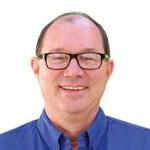 The industry’s premier one-stop source for high-level networking, many of the talks at this year’s conference concerned the ongoing NAFTA dicussionss, and how much the apple industry benefits from the trade agreement. They want to take it from an “A-“ agreement to an “A” agreement. 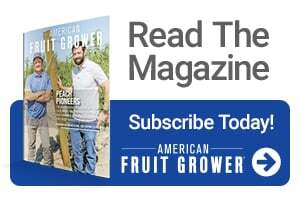 Each year, American Fruit Grower® and Western Fruit Grower® magazines honors one grower as Apple Grower of the YearSM. This year, the award, which included a video tribute, went to Rod Farrow of Waterport, NY. 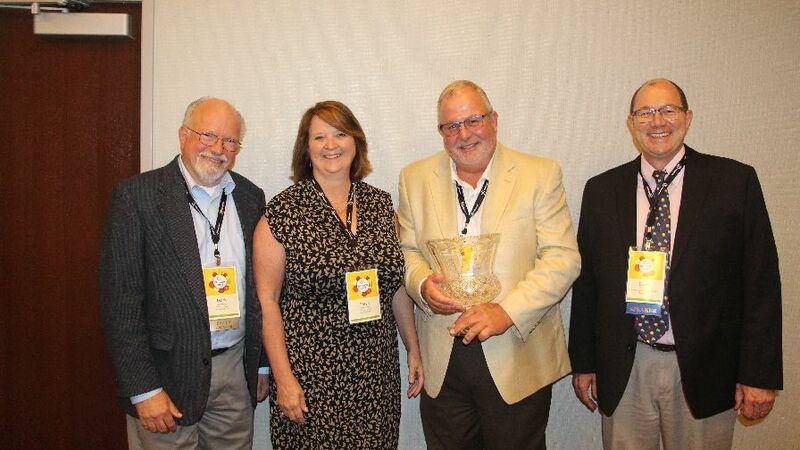 The award celebrates the tenacious spirit of the nation’s apple growers today and tomorrow, said Mark Mason, tree fruit crop manager with the award sponsor, Valent USA. Farrow said he was humbled to receive the award, and to join past recipients he has long admired and respected, such as George Lamont. It was Lamont, the 1997 winner, who got Farrow, a native Englishman, started in the business in the U.S.